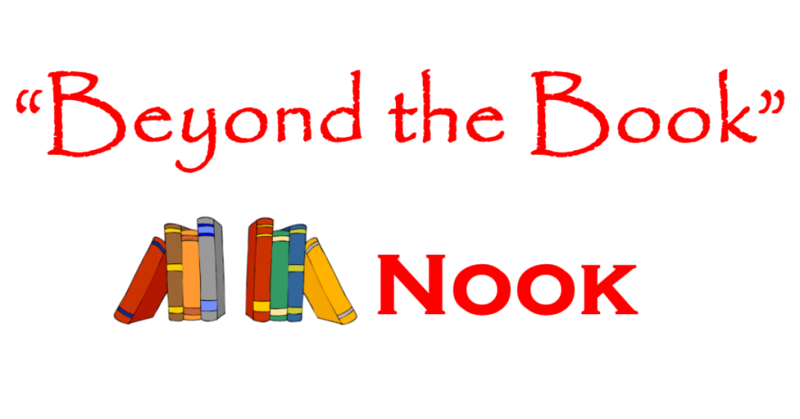 You are free to take any materials from this book nook (free). You do not need to return them, but you can if you would like to. 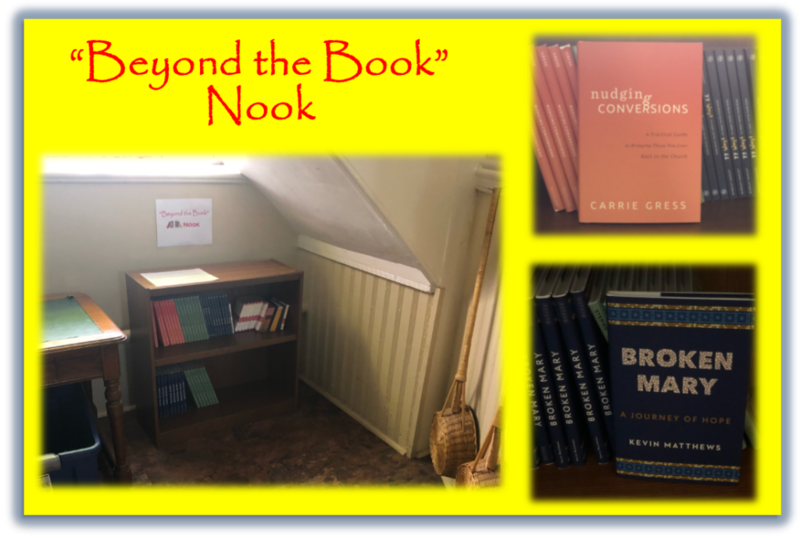 We just ask that you do not put any donated materials in this book nook as it is not a donation center. We all yearn for intimacy, but we avoid it. We want it badly, but we often run from it. At some deep level we sense that we have a profound need for intimacy, but we are afraid to go there. Why? We avoid intimacy because having intimacy means exposing our secrets. Being intimate means sharing the secrets of our hearts, minds, and souls with another fragile and imperfect human being. 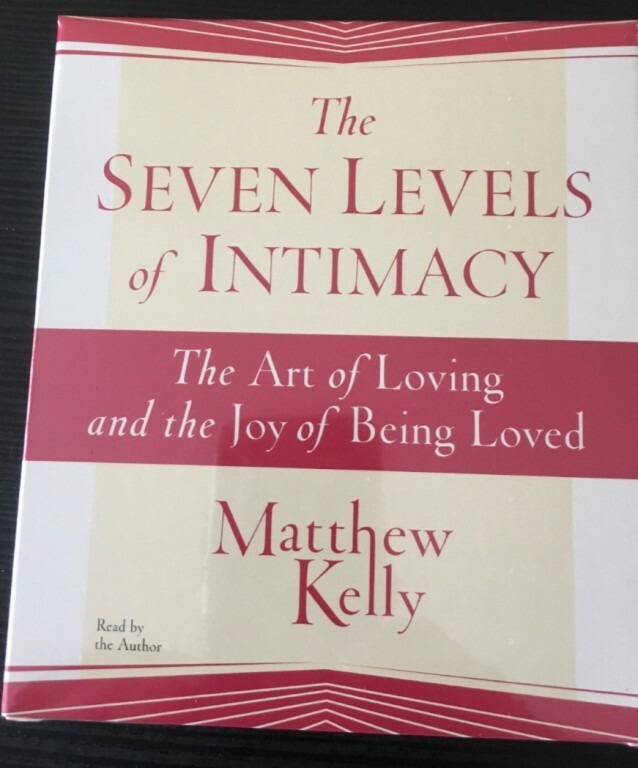 Intimacy requires that we allow another person to discover what moves us, what inspires us, what drives us, what eats at us, what we are running toward, what we are running from, what self-destructive enemies lie within us, and what wild and wonderful dreams we hold in our hearts. Do you want to make a life changing difference in your family and community in 2019? 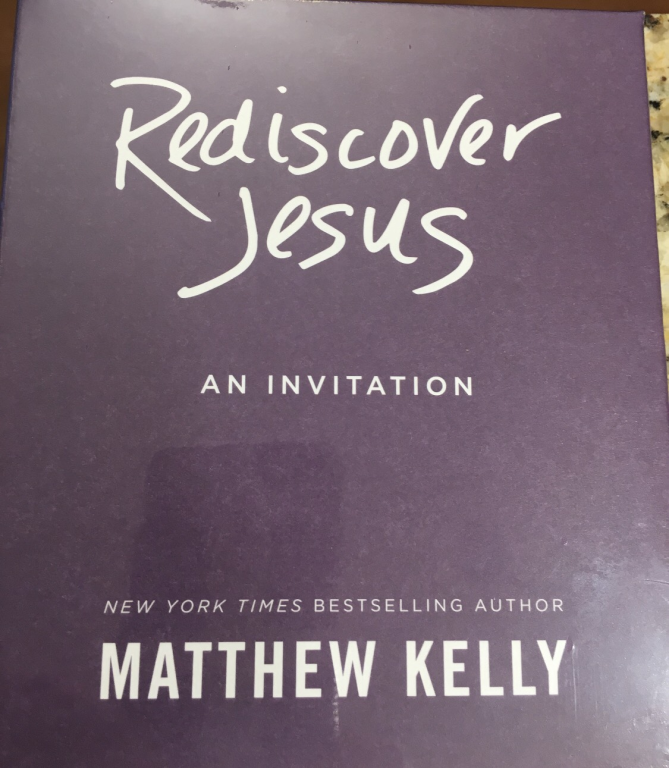 Matthew Kelly shares the idea we all hope to be true, “transforming people one at a time is at the heart of God’s plan for the world.” Christians must cut through the confusion and false promises of today’s secular society. 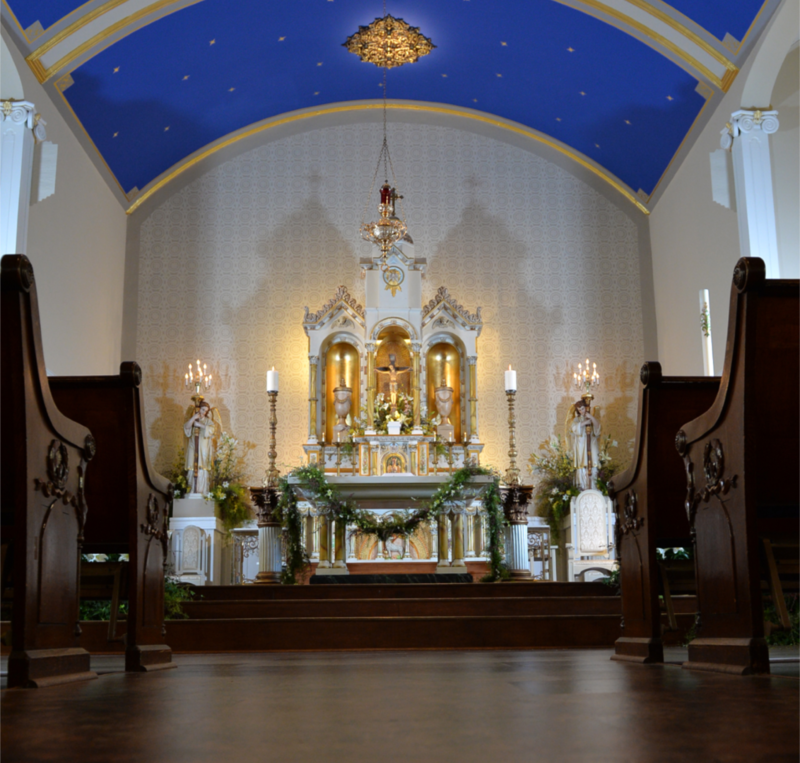 We can be happy and holy by using one simple suggestion by Matthew Kelly - “Holy Moments.” One “Holy Moment” decision can lead to a miracle. After reading this book, you will be ready to transform the “Biggest Lie” into Holy Moments. You have a new opportunity to touch lives as you follow God’s calling to take a step towards holiness and make a life changing difference. Read it, share it, and apply it to your life. Different than the usual self help Christian book, the “Biggest Lie In the History if Christianity” provides an easy practice that not only can make a difference but also provide the opportunity to extend the Christmas spirit throughout the year! We live in a time where all the News is either negative or bad. How refreshing it is to read a very simple book about an extremely simple concept that can bring about so much happiness and joy. It is so in line with what Pope Francis aspires for all of us. The book plants the seed and you'll be happily surprised by the actions that you find yourself doing, Spread the good word!